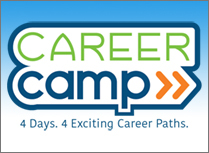 This FUN summer camp for 7th & 8th graders will give students the chance to explore four different career areas - a different one each day, 6/17/19-6/20/19; $60 for the week, includes catered lunch. Rockford Public Schools is leading the way in the fight against youth vaping. See what parents need to know! 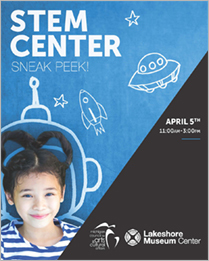 Join us over Spring Break to get a sneak peek of our brand new STEM Center! FREE for Muskegon County residents, just $3 for non-residents.